Bitdefender found a new backdoor into OS X.
Apple’s Mac systems have been exposed to a dangerous new piece of malware that allows attackers to take full control of OS X. The new malware, dubbed Backdoor.MAC.Eleanor by security researchers, provides attackers with a backdoor into OS X systems by embedding a script into a fake file converter application that’s found on many reputable sites that sell Mac apps. This post is brought to you by Bitdefender. Macs are not immune to cyberattack and viruses. Though the threats are real, leading antivirus maker Bitdefender doesn’t use scare tactics to warn people about malware targeting Macs. Instead, Bitdefender is running its Hug a Mac campaign this month. 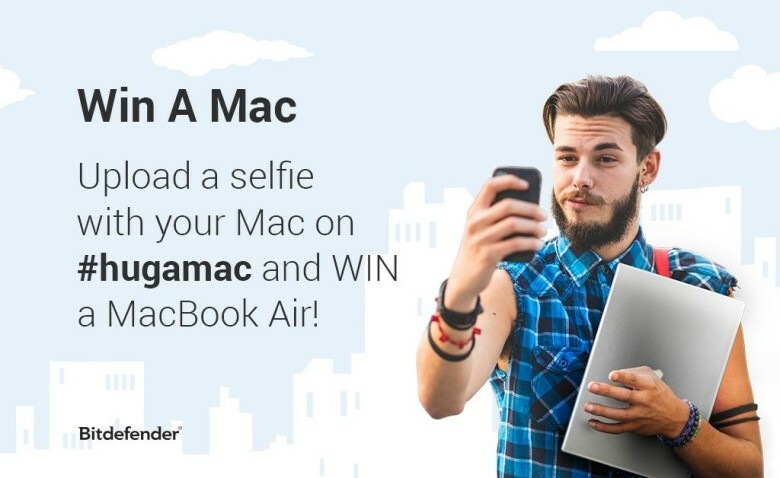 You could win a MacBook Air in this fun competition simply by uploading a selfie of you and your Mac, then tagging it #hugamac to enter the draw. 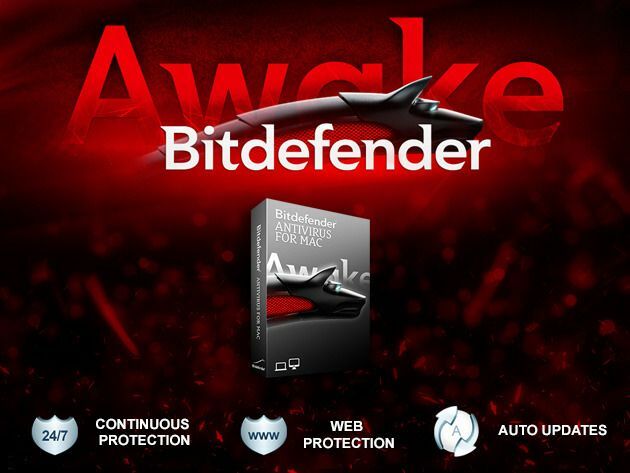 Full details can be found on Bitdefender’s Hug a Mac campaign webpage. Hackers are always hustling to find the next big loophole in computer and internet security. Do yourself a favor and take advantage of this Cult of Mac Deals special offer so that you don’t get caught with your virtual pants down. 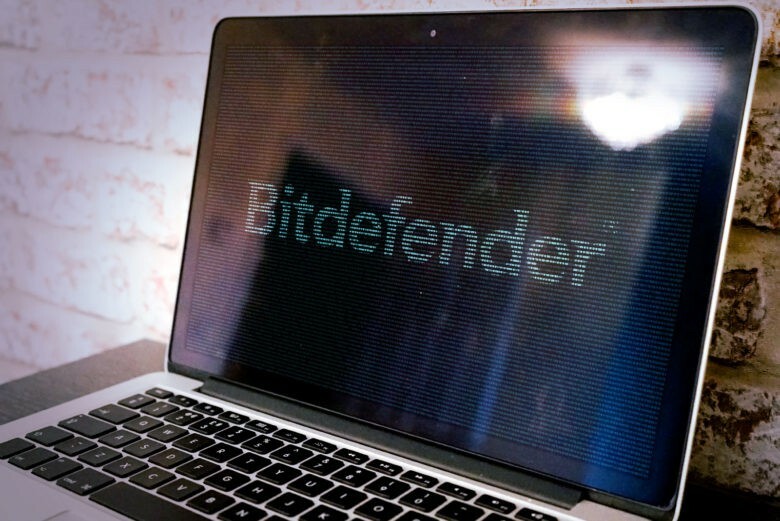 Bitdefender is premier anti-virus software that will secure your computer so vital information regarding your identity and finances remain tightly encrypted, and Cult of Mac Deals has one year of Bitdefender available for a very limited time for just $19.95 – a savings of 60%! There are plenty of Mac users out there that need (or want) to have a Windows OS installed on their trusted machine as well. The problem is that with the Windows environment comes a greater risk of infection from spyware, malware, and viruses. The Mac isn’t impervious to these, either, but when you’re trying to protect both sides of your Mac it can be a daunting – or expensive – task. This Cult of Mac Deals offer makes it that much easier to do because we’ve got Bitdefender up for grabs – and for only $40! Clueful helped identify "misdemeanant apps on your iPhone," but now it's gone. Clueful, from antivirus experts Bitdefender, is a great little app for iOS that tells you which of your apps are accessing your personal data, and exactly what data they may be interested in. We wrote about it back in May when it first hit the App Store, and I liked it so much that I included it in one of my must-have apps roundups. But it seems Apple wasn’t so keen, because it has now yanked Clueful from the App Store, and no one knows why. Do you know which apps are accessing your personal data? Antivirus software specialist Bitdefender has found that nearly 19% of iOS apps access your address book without your knowledge — or your consent — when you’re using them, and 41% track your location. What’s most concerning is over 40% of them don’t encrypt your data once it has been collected. That’s all going to change when iOS 6 makes its debut later this year, however. This week's roundup features new apps from Yahoo!, Facebook, Google, and more. Kicking off this week’s must-have apps roundup is a new web browser from Yahoo! called Axis, which hopes to redefine web searching on desktops and iOS devices. We’ve also got a terrific app for web editors, one that’ll help you monitor which apps are accessing your personal data, and two new apps from Facebook. Clueful promises to identify "misdemeanant apps on your iPhone." There has recently been a lot of concern into the way in which our iOS apps access our personal data, and then what they do with it once it has been collected. Since the whole Path debacle in particular, users seem to be more concerned by the issue than ever before.